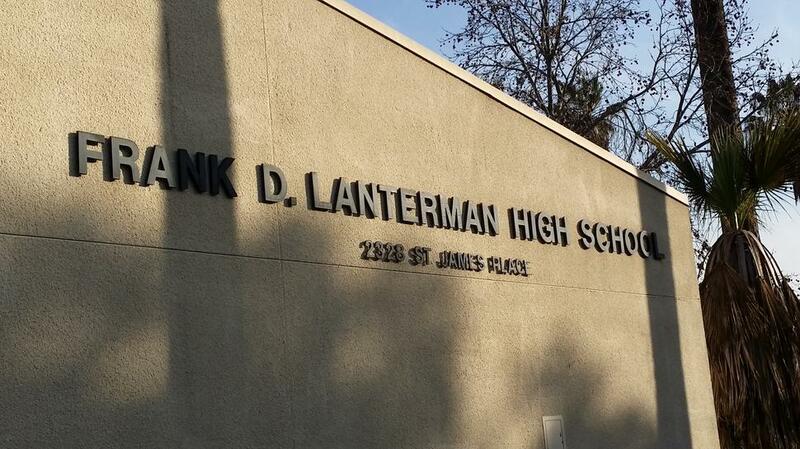 Lanterman High School is a special education center providing instruction for students with moderate to severe disabilities. Lanterman High School provides opportunities for all students to meet proficient and advanced levels of academic performance. As a school within Local District Central of the Los Angeles Unified School District, we share the goals, objectives, and instructional initiatives of our Local District by working to follow the cycle of clear expectations and academic rigor in standards-based teaching and learning. Lanterman High School is geographically located near the University of Southern California and Mt. Saint Mary’s College in Los Angeles, California. Send your child to school everyday! Lanterman High School values your child's education. By sending your child to school on a daily basis, we can ensure they receive a quality education which will help them progress in their academic and life skill goals.